We at Dixie Fence Company are dedicated to providing our customers with high quality products to beautify and protect their property for years to come. From small backyard projects to large commercial ventures, Dixie Fence & Kennel, Inc.
is the preferred fence builder in the South Georgia Region. 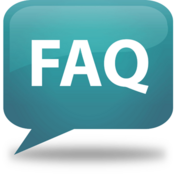 Click Here for a link to some of the most common questions.